Tune in to Ben and Dre's Sentry Retreat podcast! They had the opportunity to talk to John Locke about two events coming up on campus. 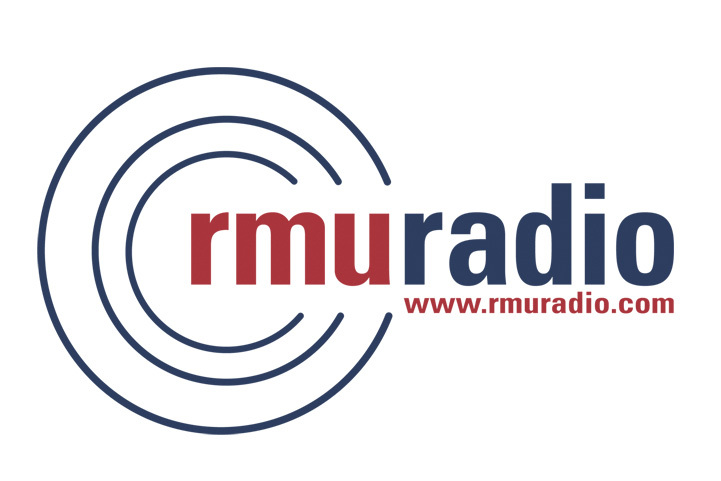 Ben Cole of RMU Radio sits down with President Greg Dell'Omo to discuss his upcoming transition to Rider University and the effect it will have on Robert Morris.